Stone Ridge at Elliot Lake opened in July 2005 to rave reviews. 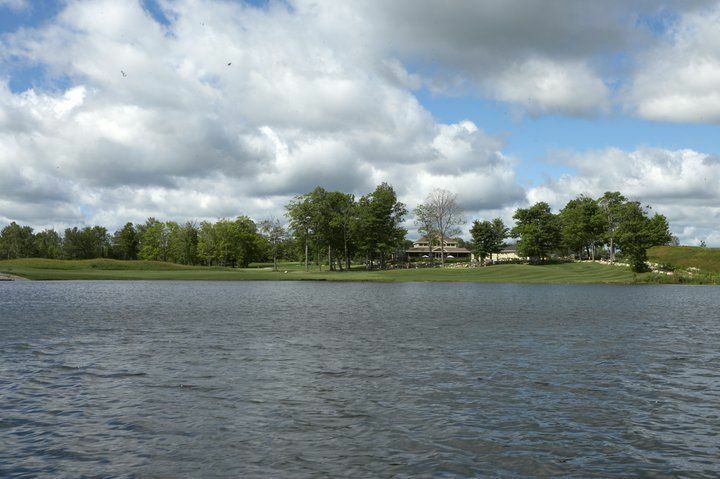 It offers all the amenities you would expect from a championship golf course. 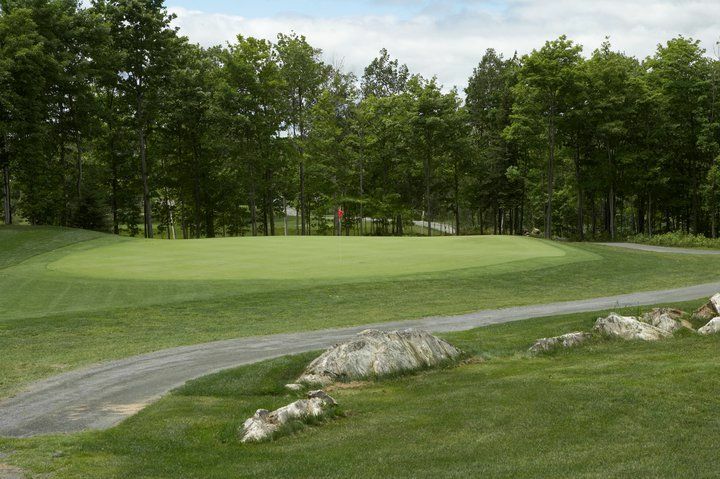 The course was designed by renowned golf course architect Ted Baker. 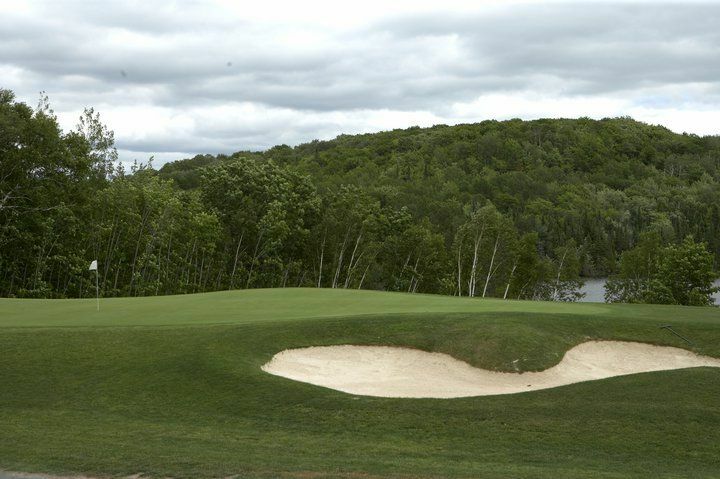 Golfers will delight in the breathtaking vistas of the rock escarpment, beautiful Ryan Lake and the vast northern Ontario wilderness. 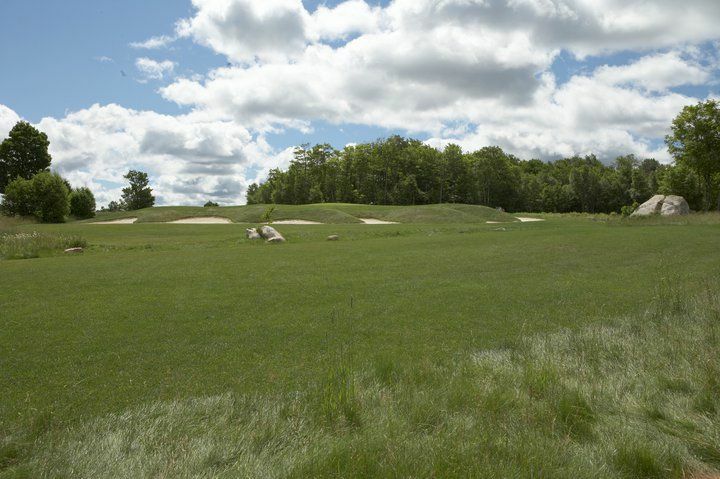 The course will challenge your entire game from tee to green. With four different tee decks you will be sure to find a distance that suites your game. 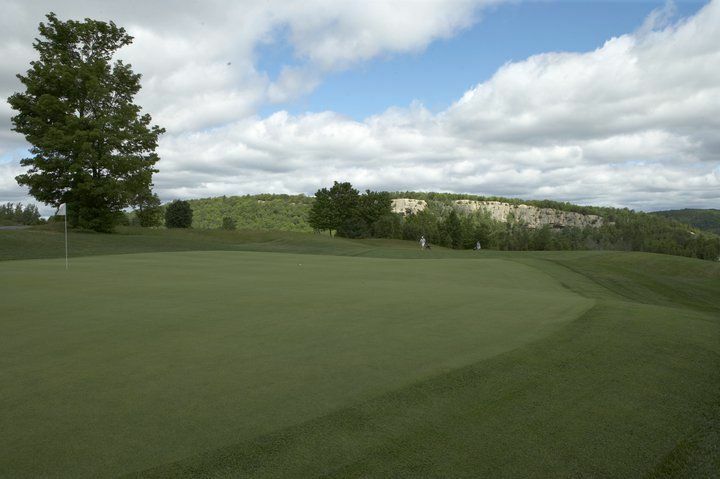 Golf Stone Ridge at Elliot Lake is not yet in our pool of Golf Courses for orders.